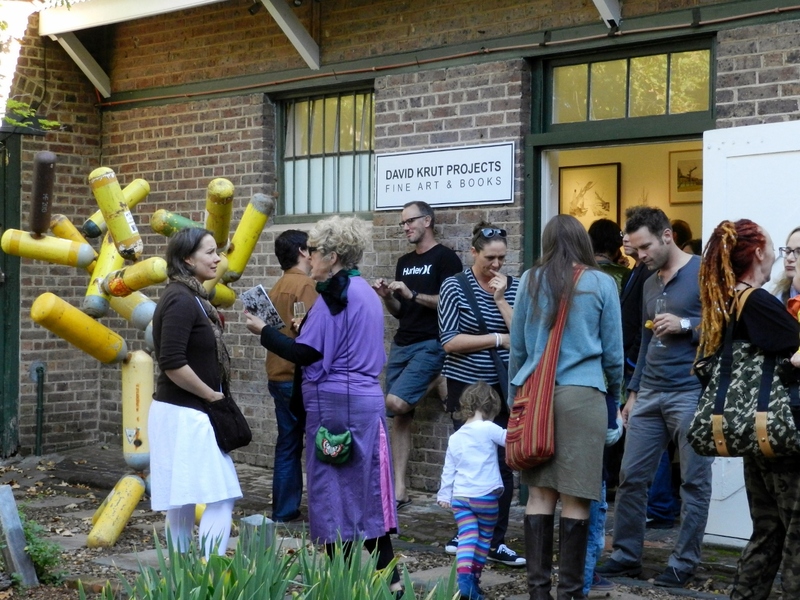 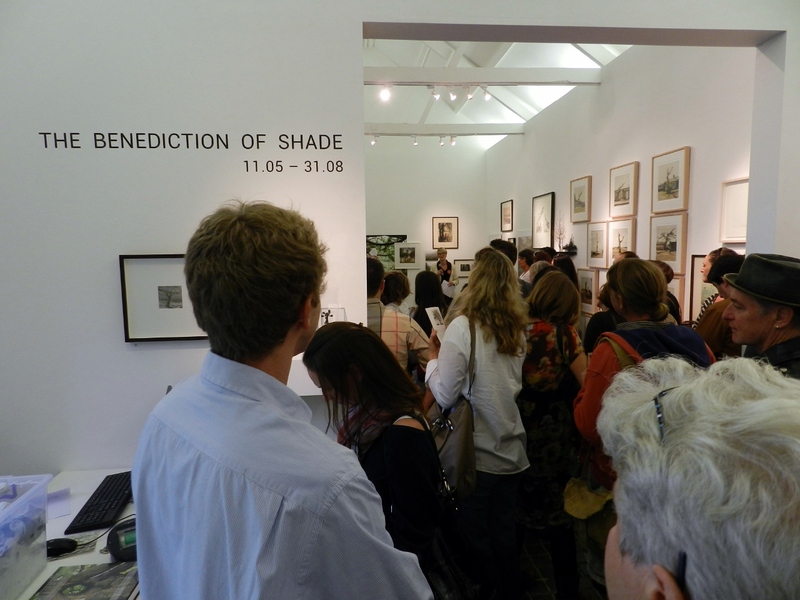 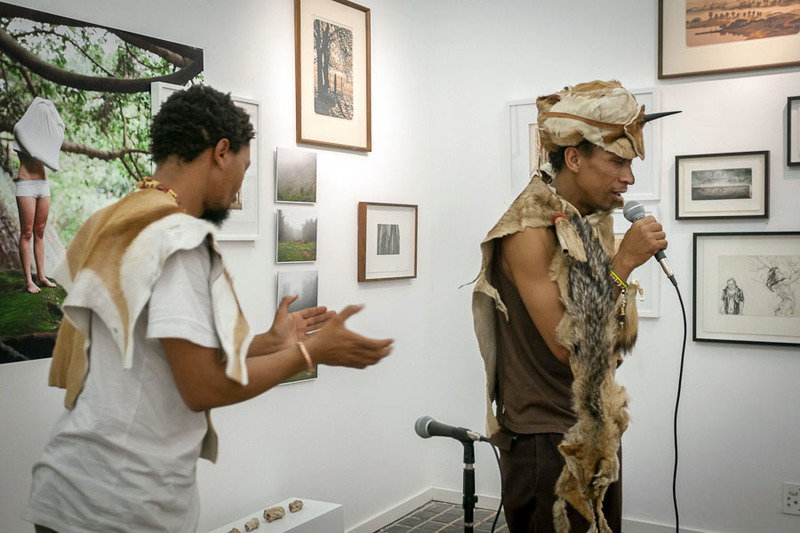 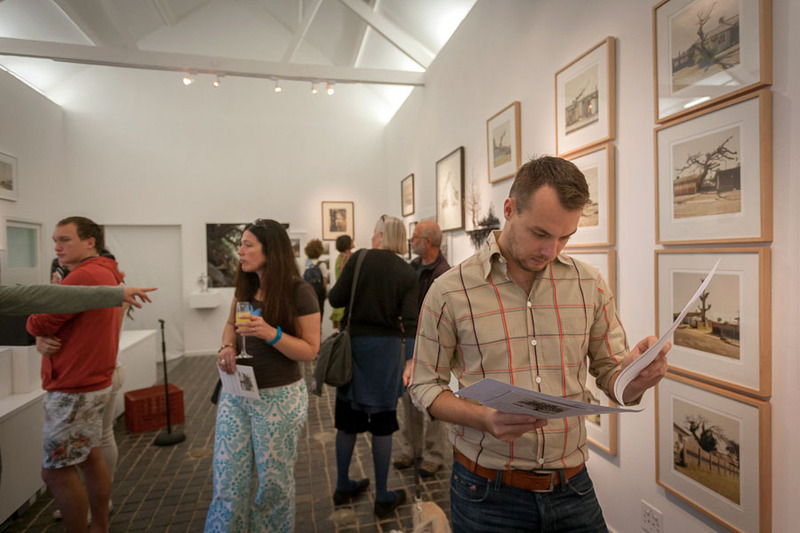 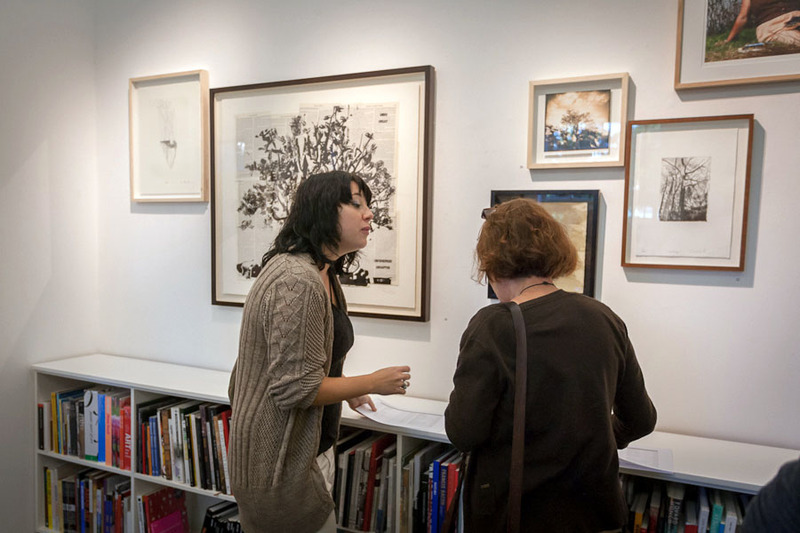 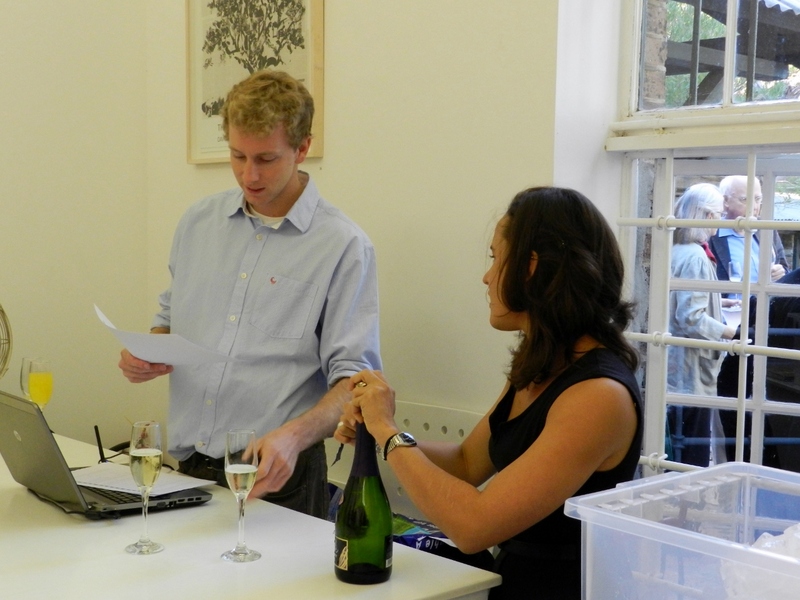 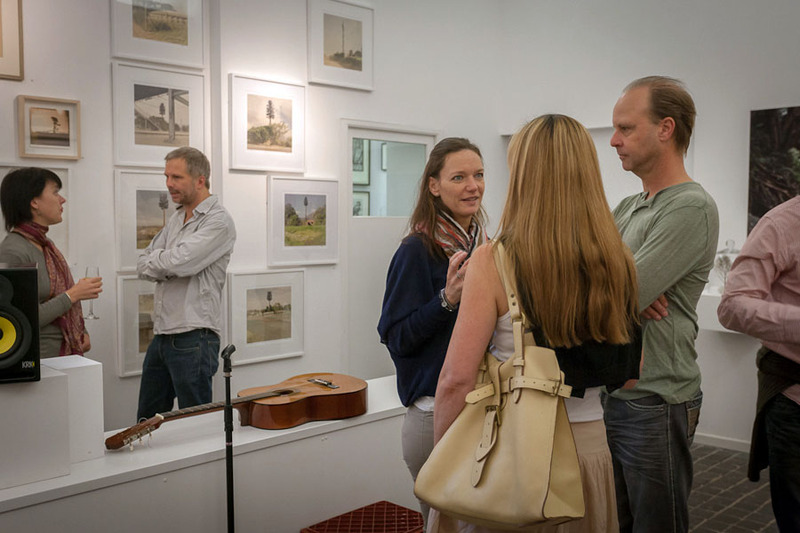 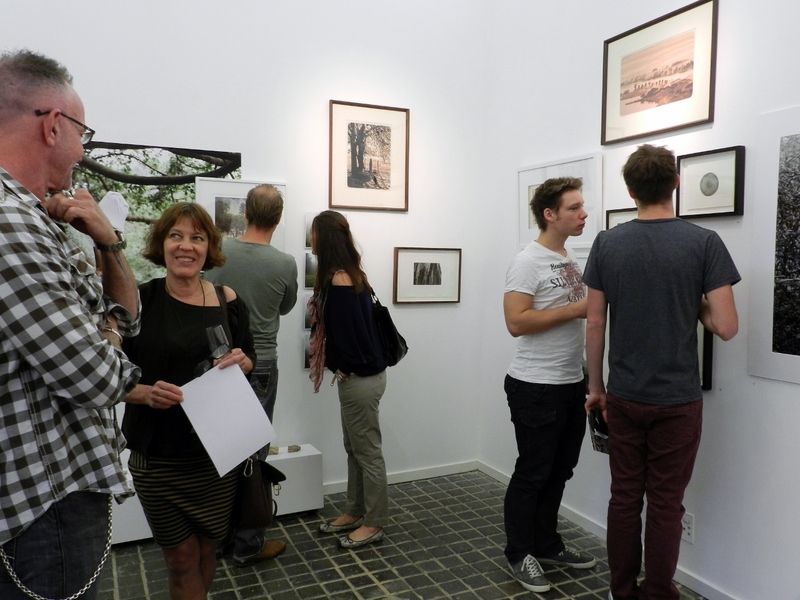 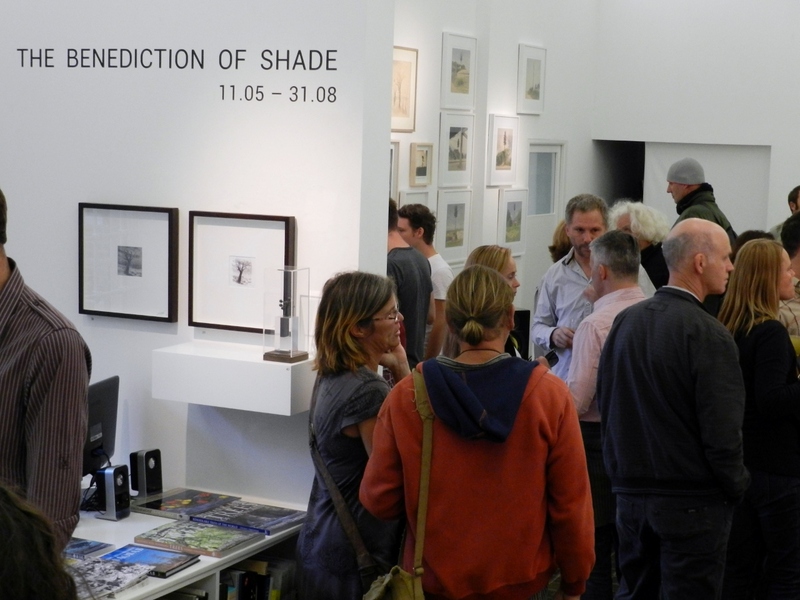 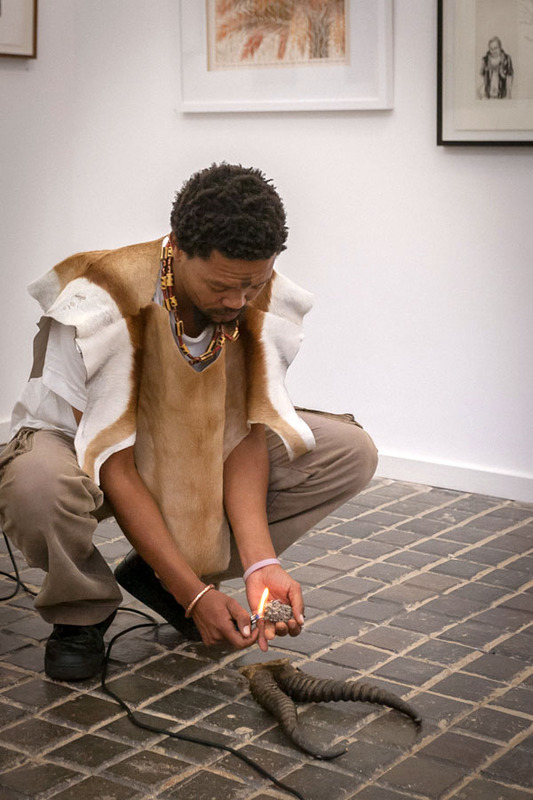 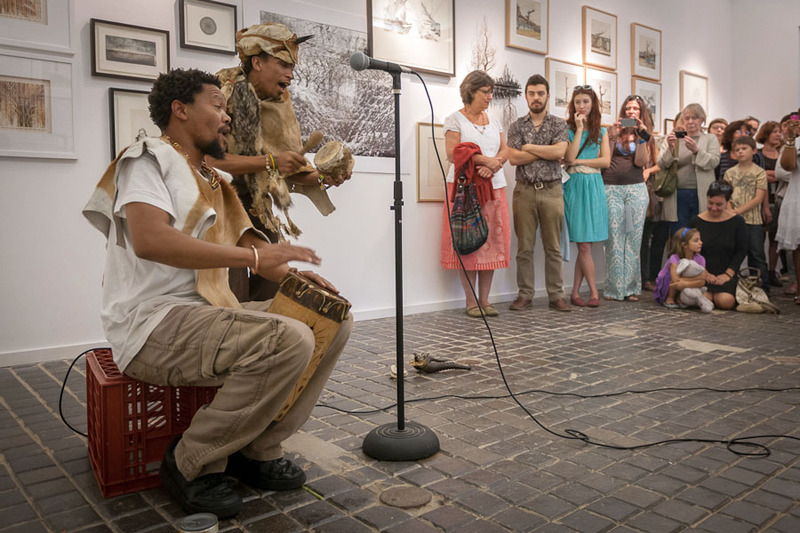 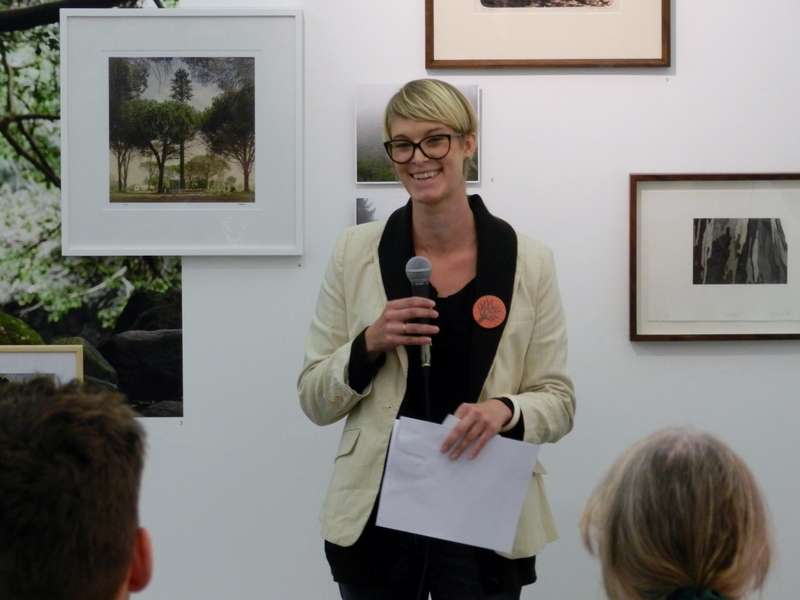 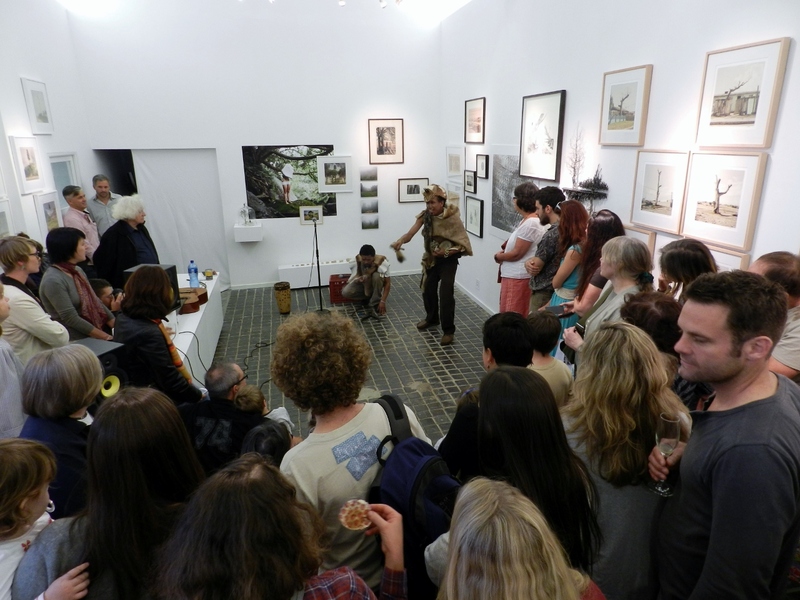 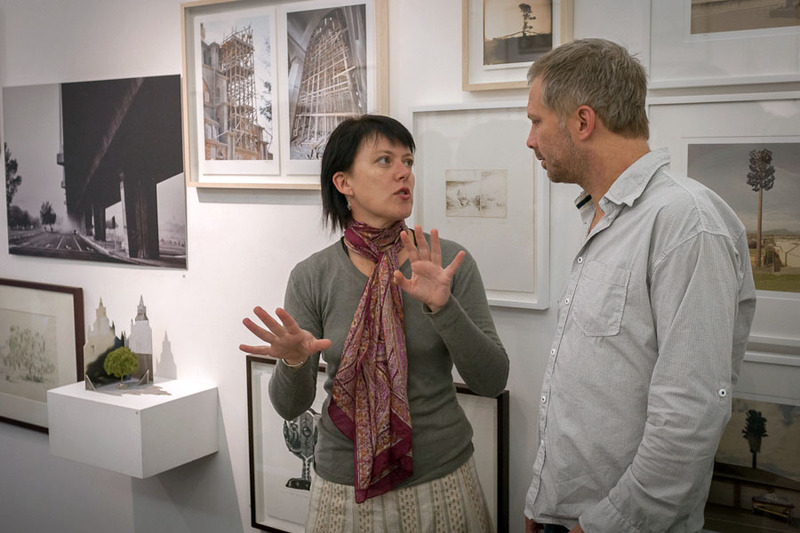 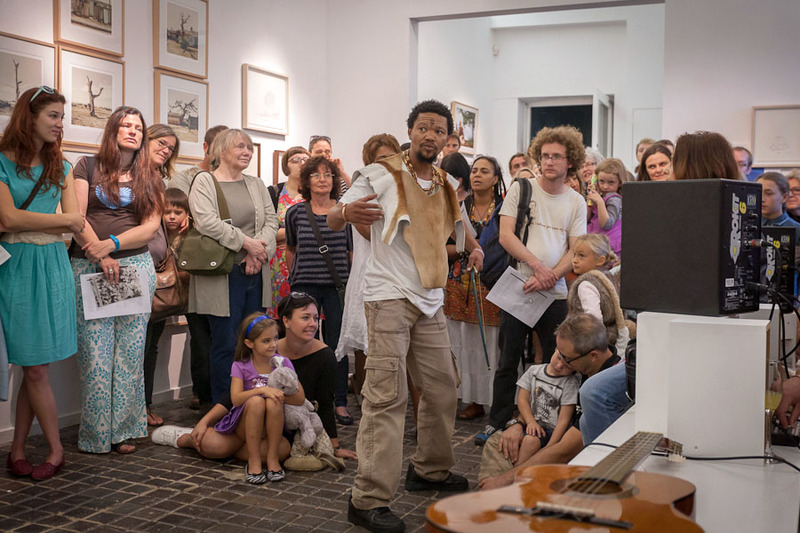 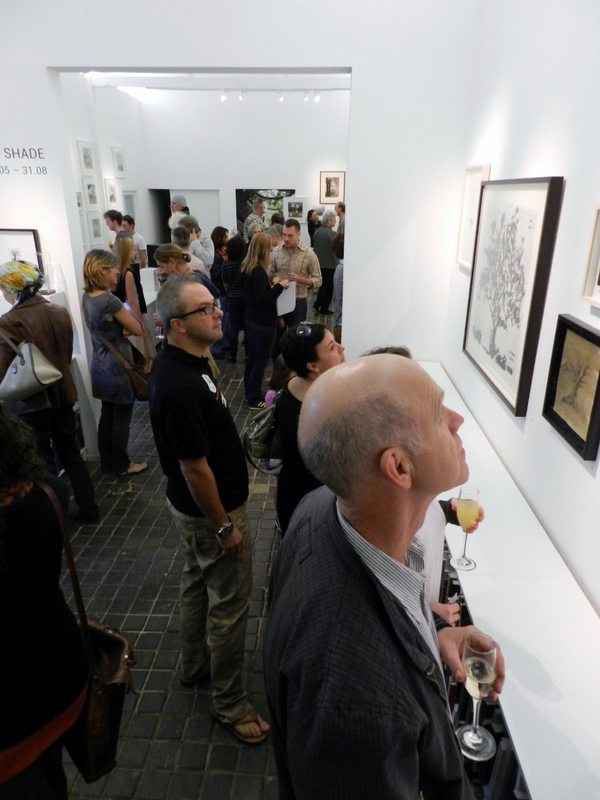 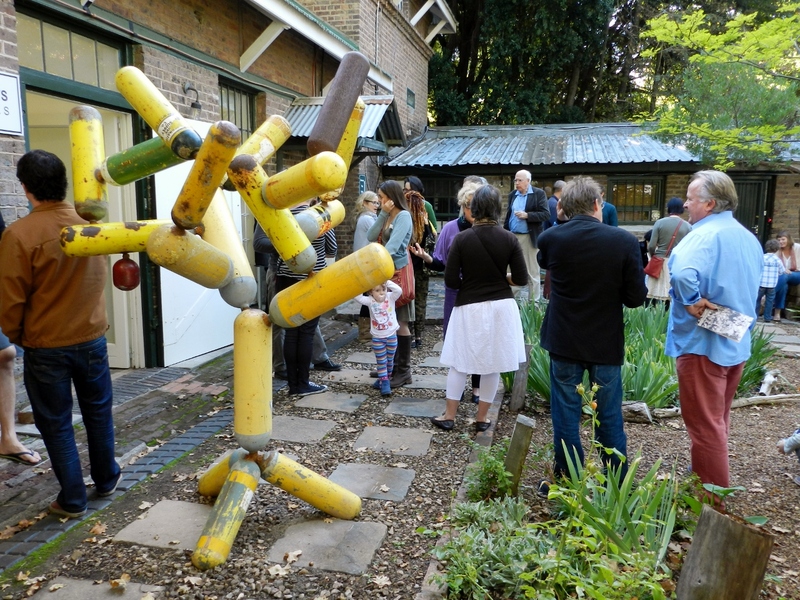 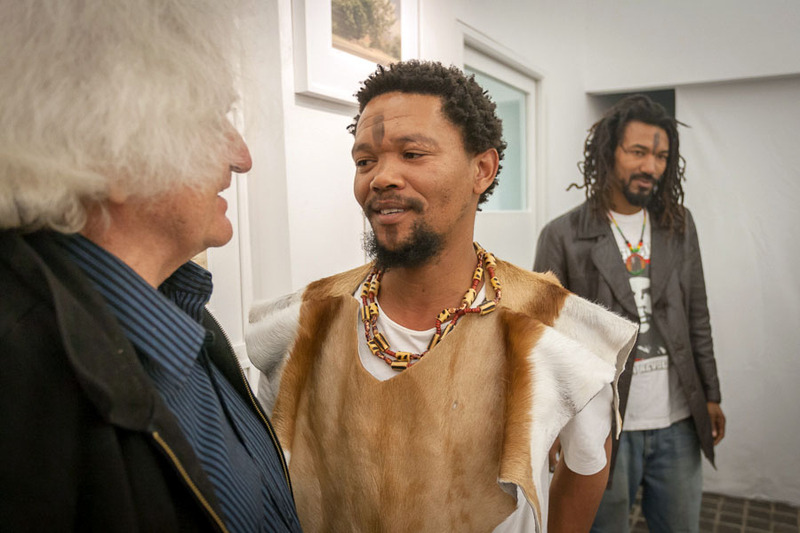 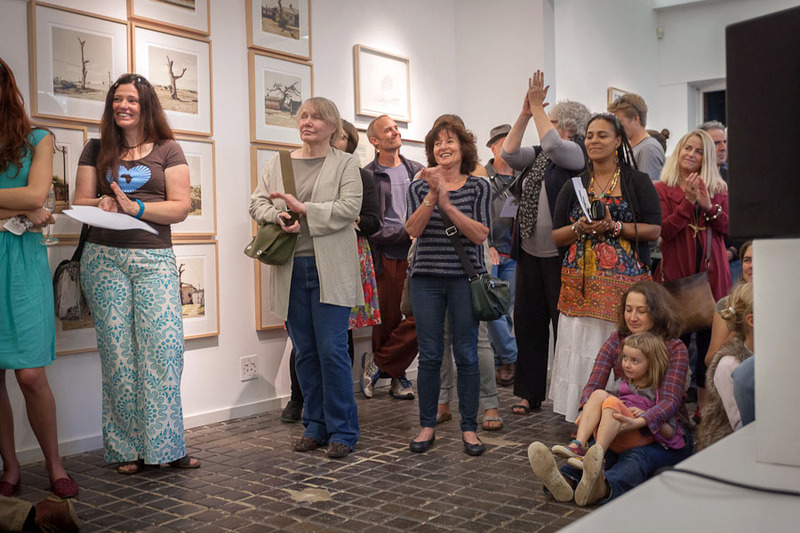 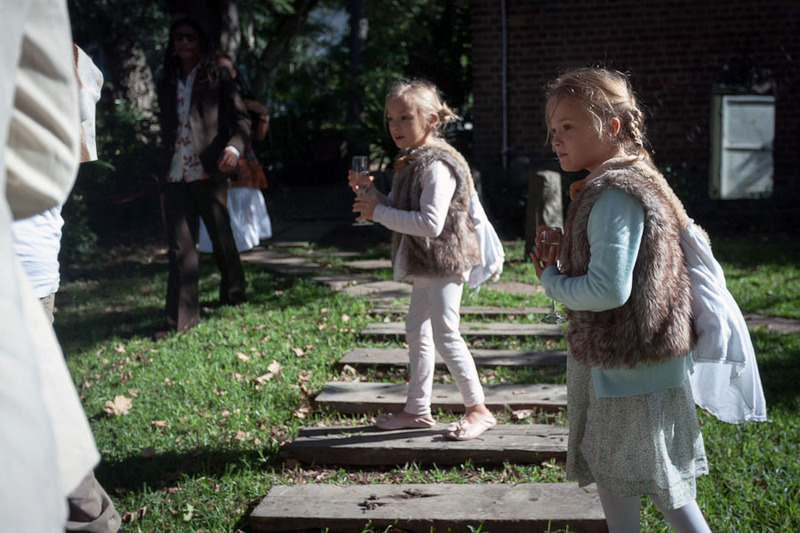 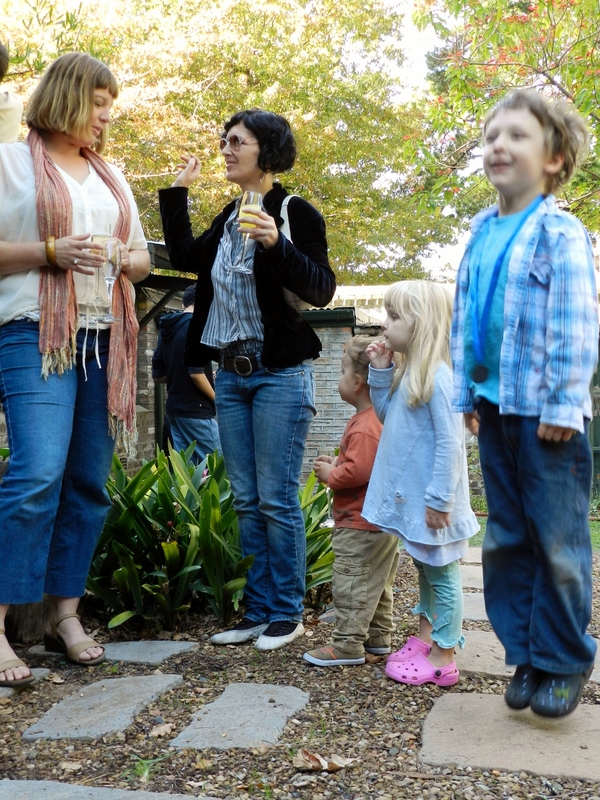 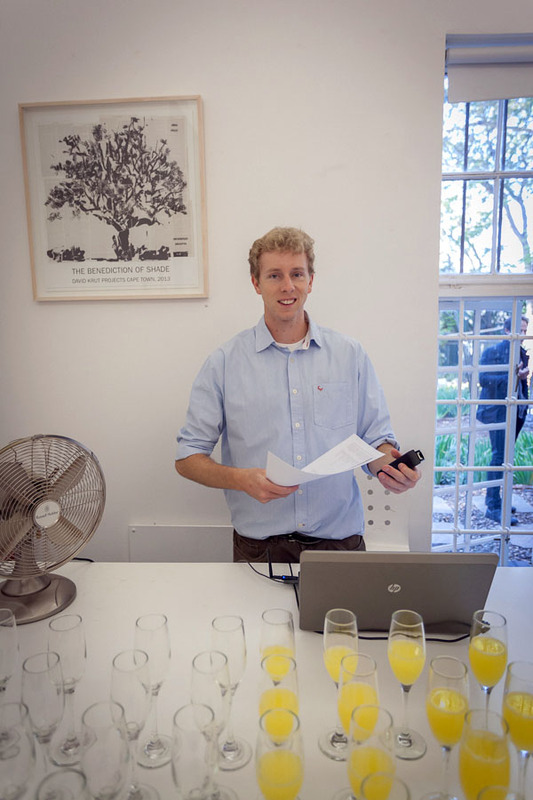 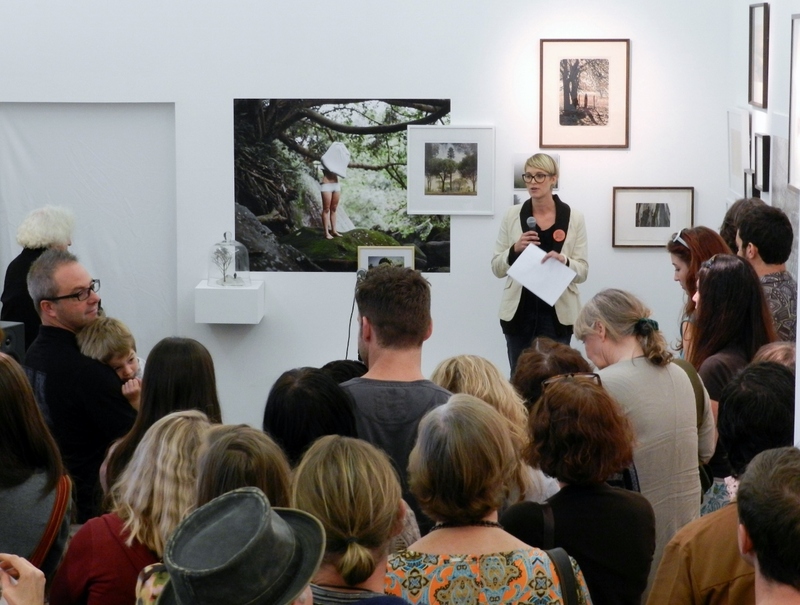 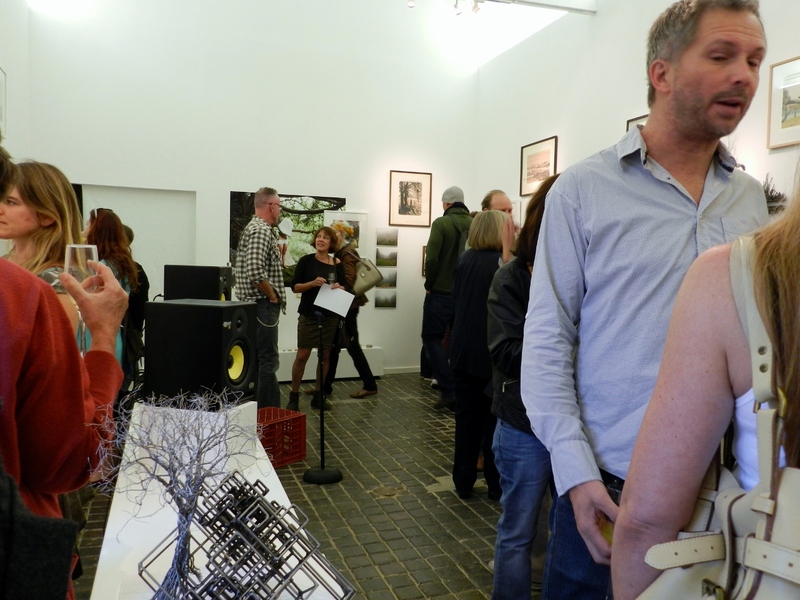 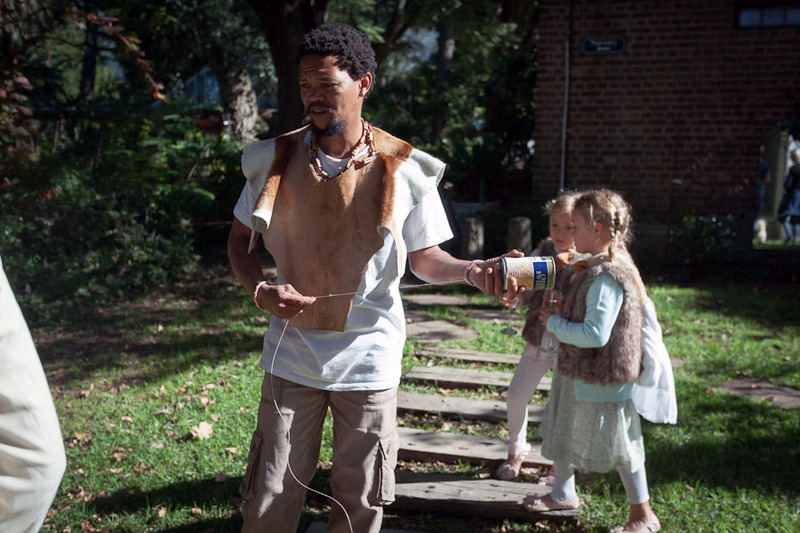 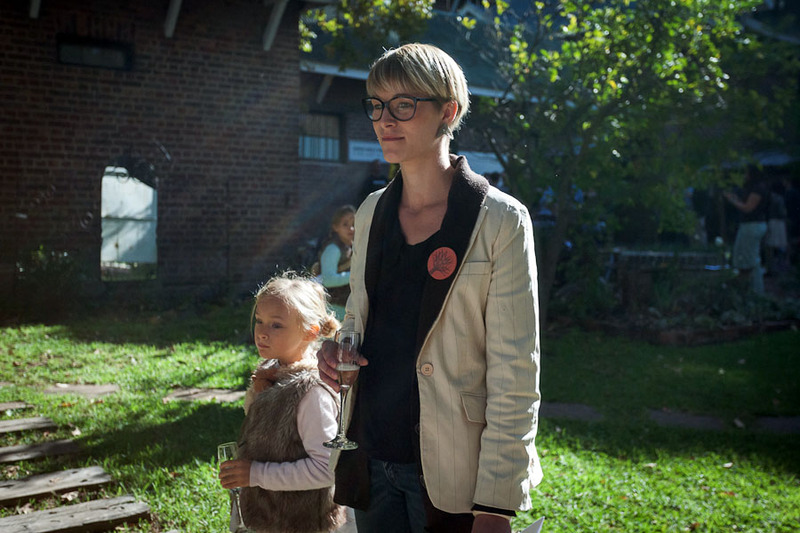 Images from the opening reception of The Benediction of Shade at David Krut Projects, Cape Town, 11 May 2013. 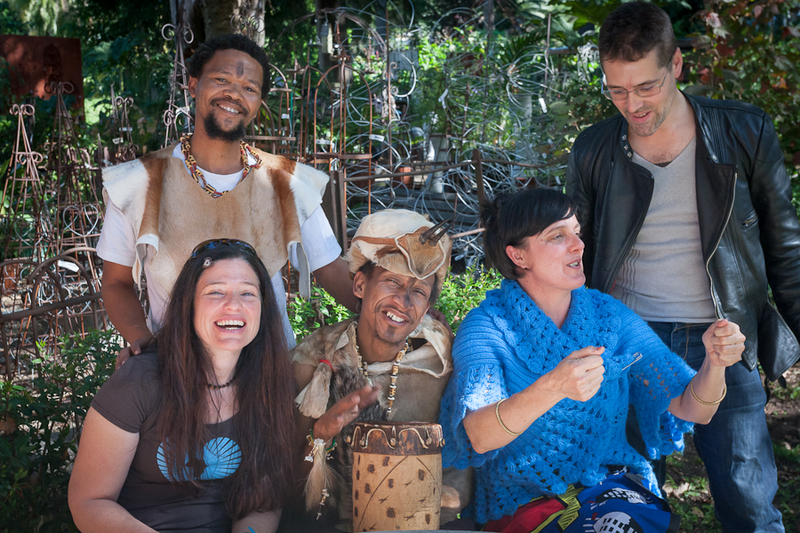 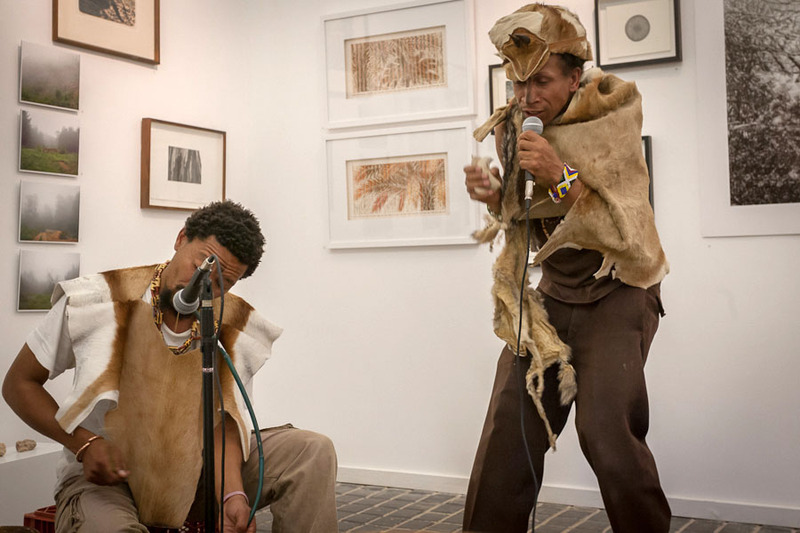 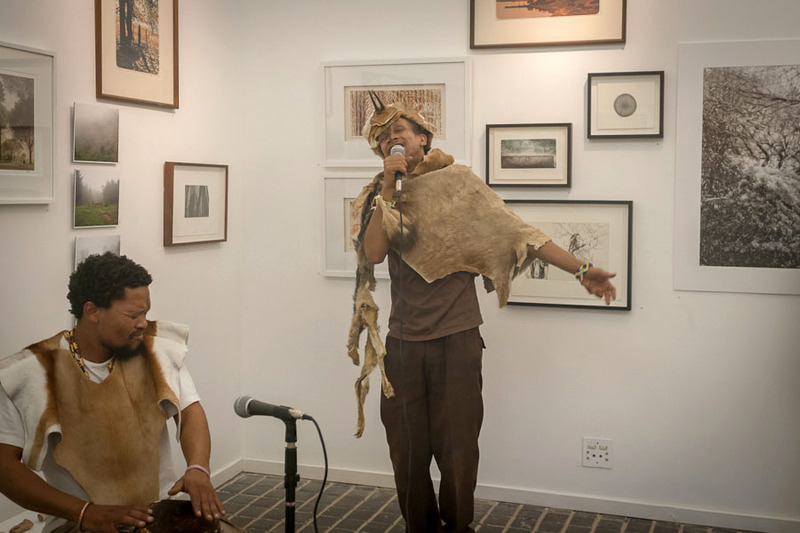 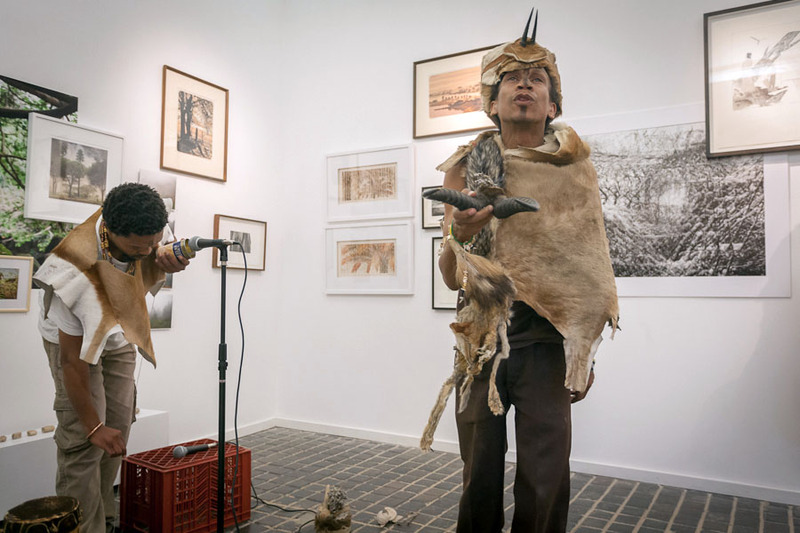 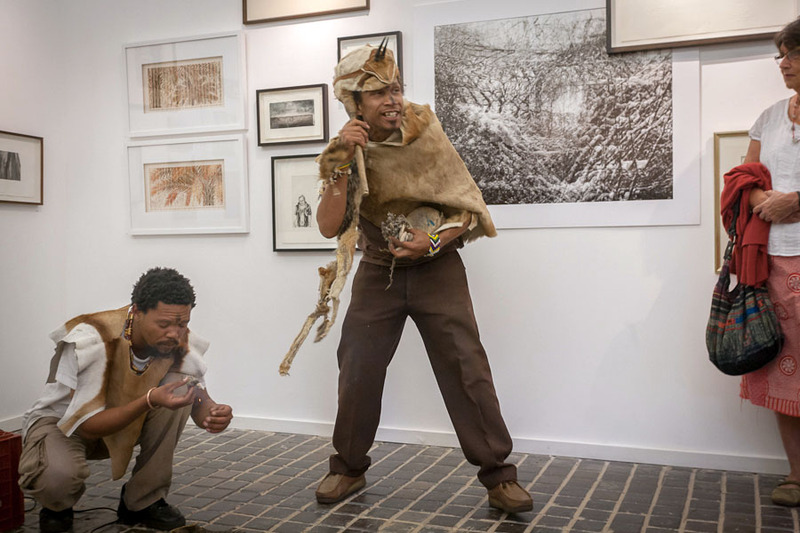 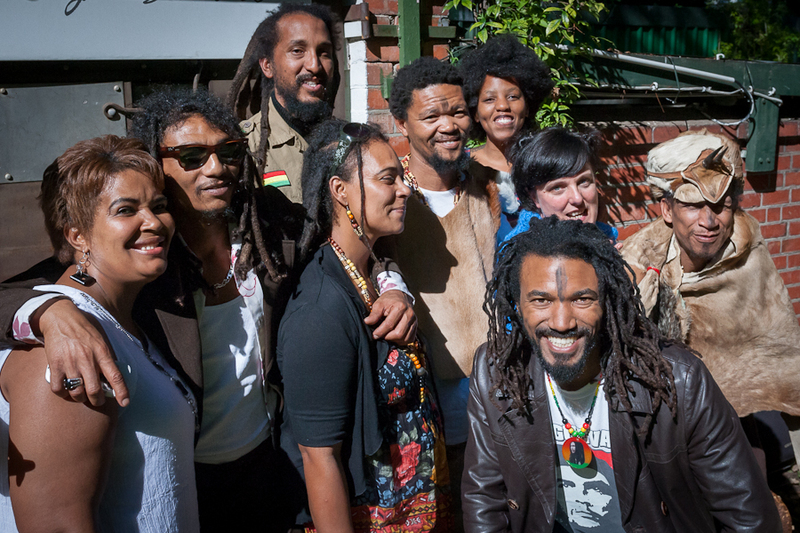 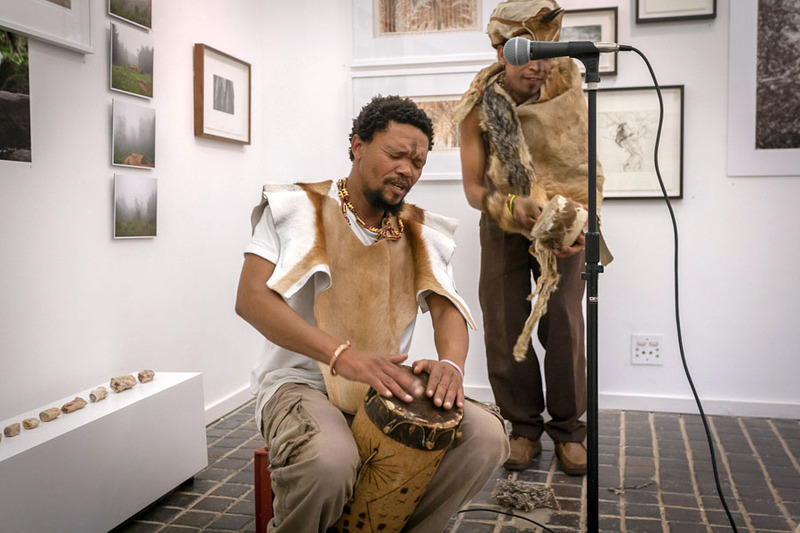 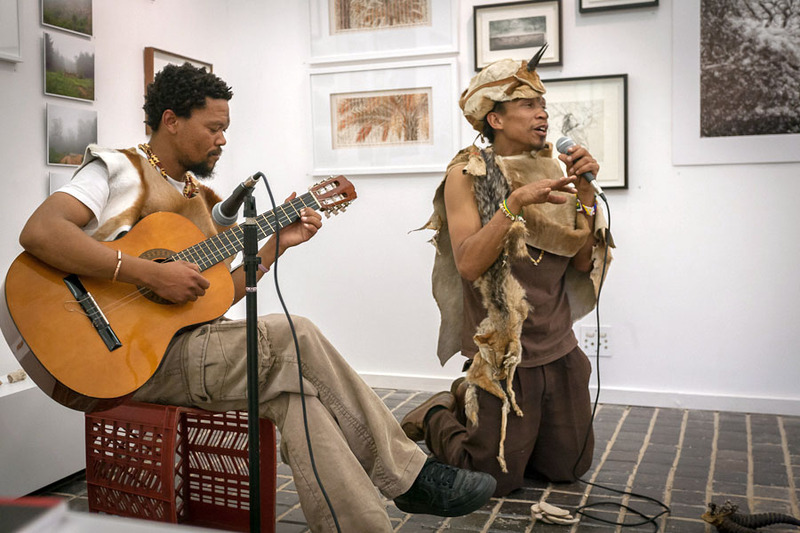 Thanks to Bradlox Vans and Colin Meyer – ||Hui !Gaeb di Khoen (Cape Town’s People) – for a fabulous performance. 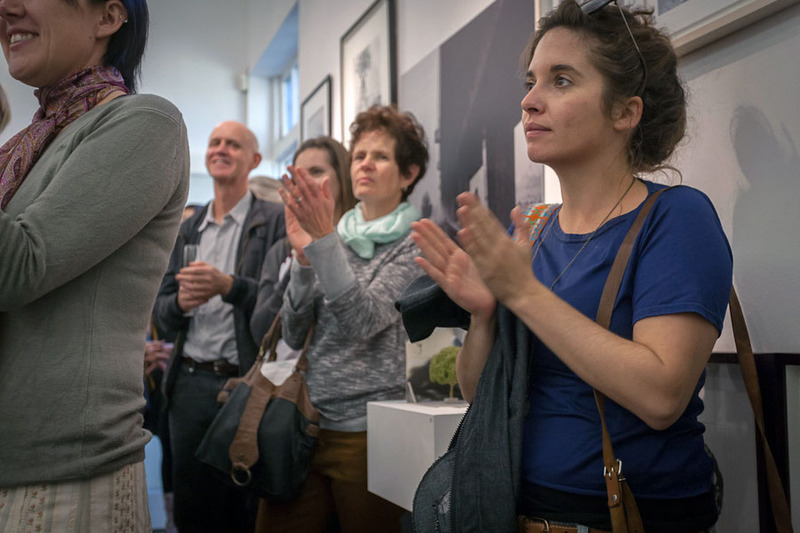 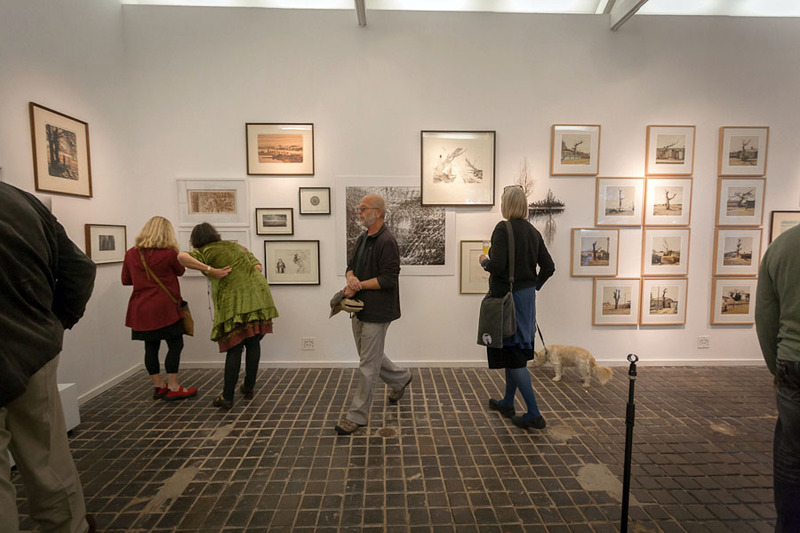 Thanks also to the Centre for Popular Memory for the use of their sound equipment and to photographers Beth Armstrong and Niklas Zimmer for documenting the event. 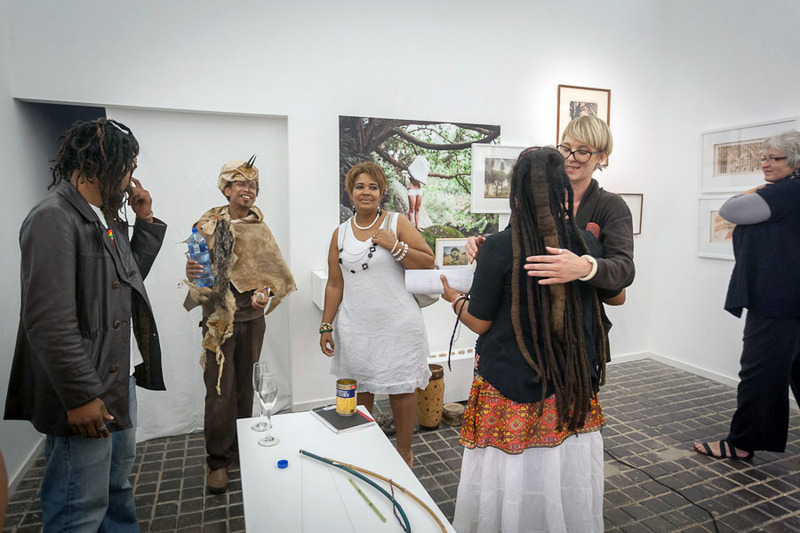 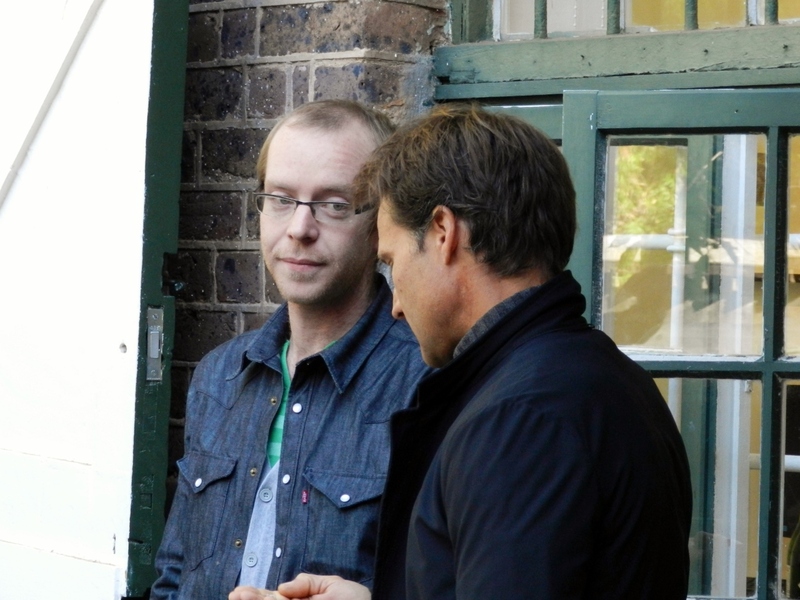 More images from the event on Facebook, click here.